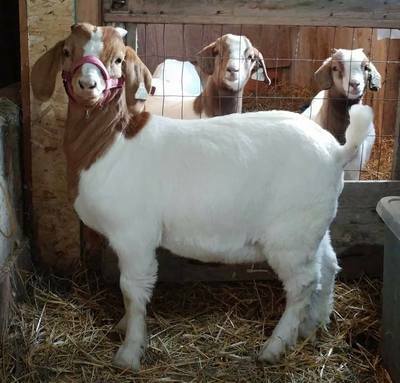 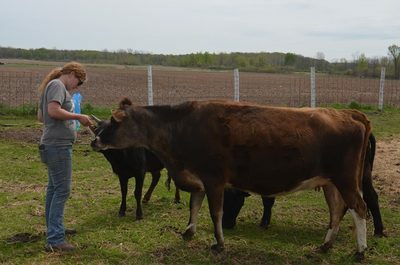 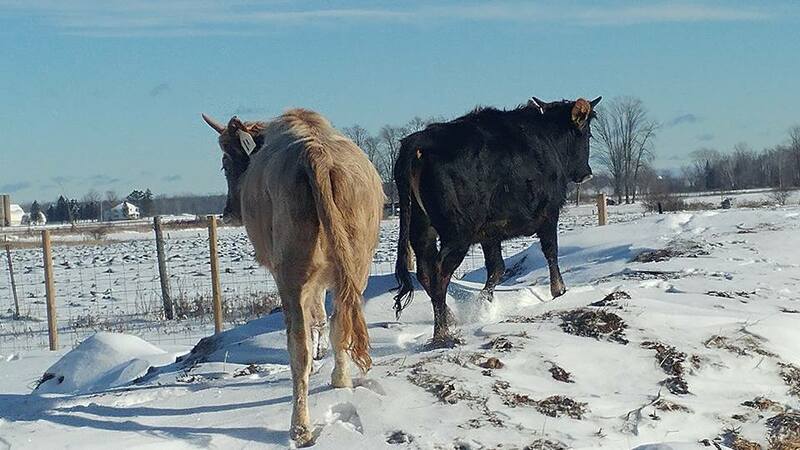 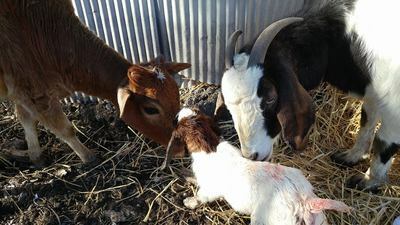 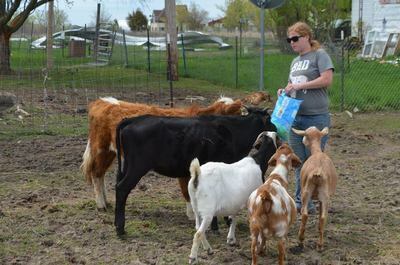 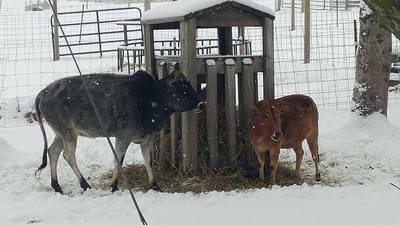 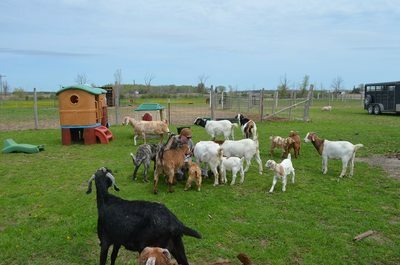 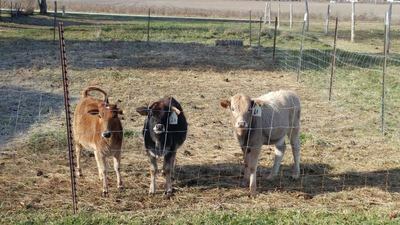 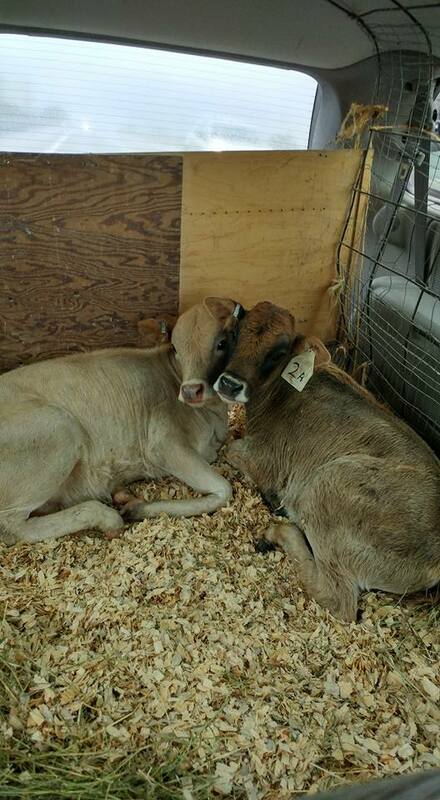 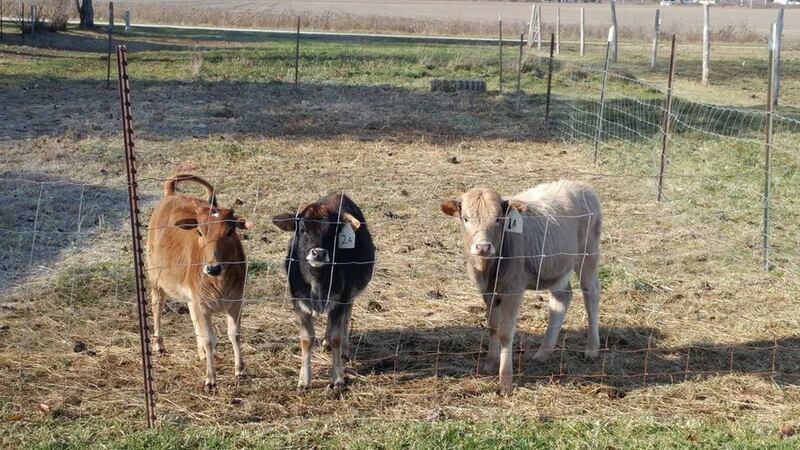 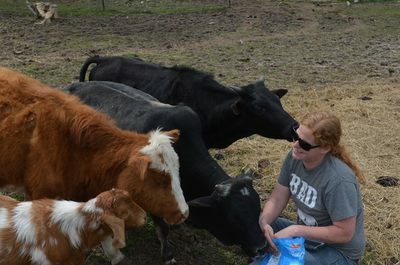 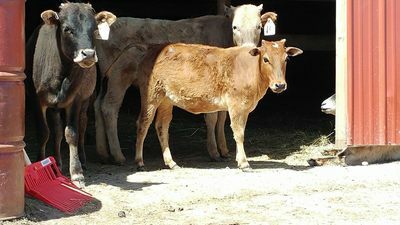 We are a small farm located in Michigan dedicated to the care and comfort of our animals. 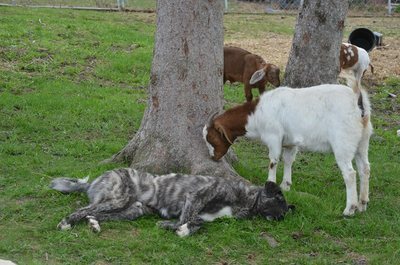 The comfort and happiness of our animals will always come before profit, as profit is not our goal. 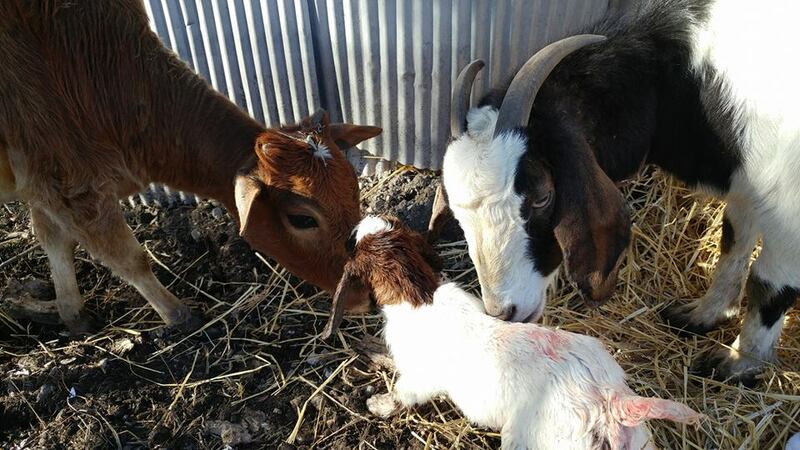 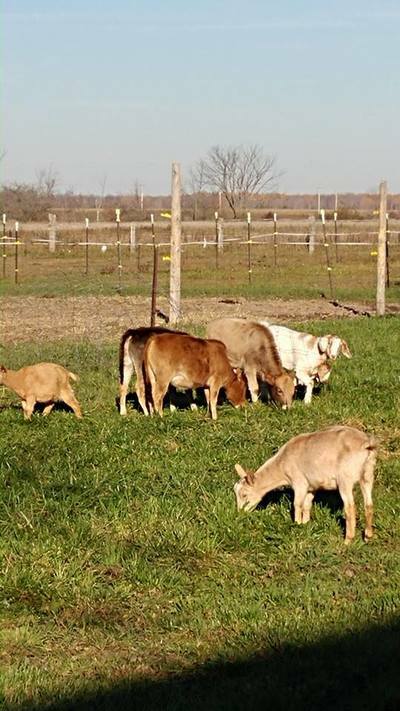 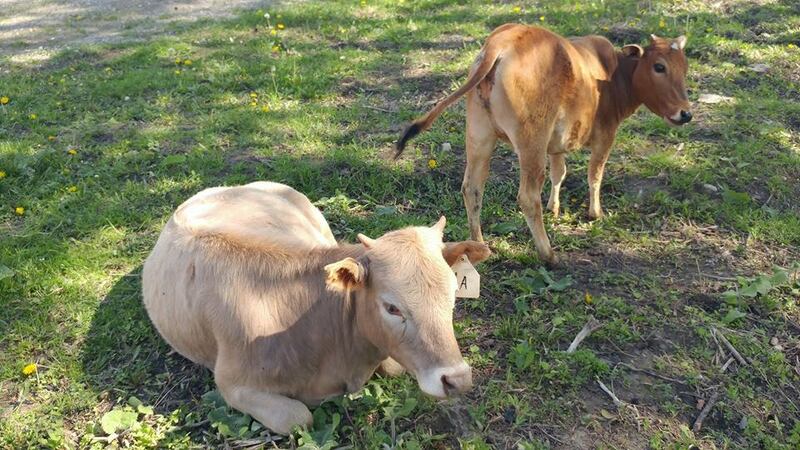 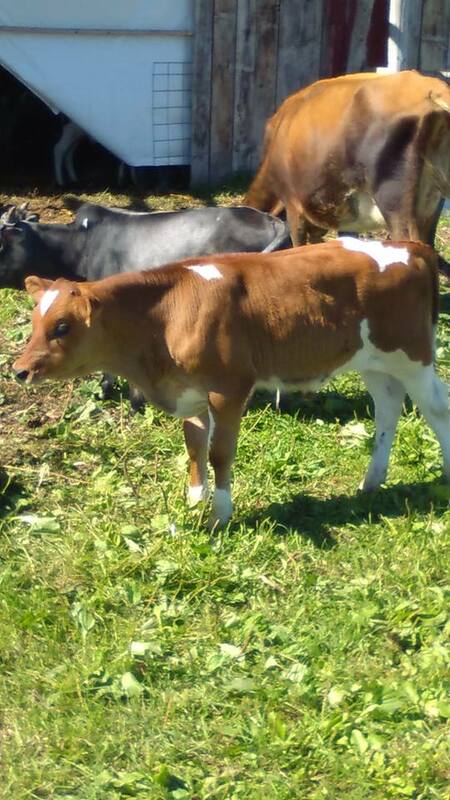 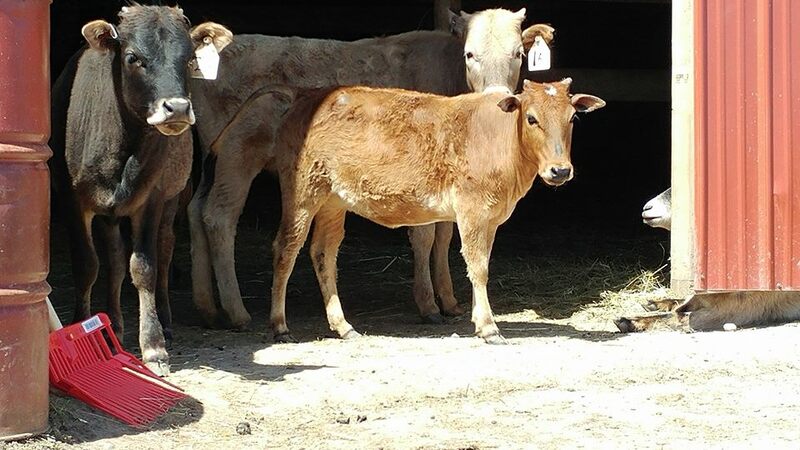 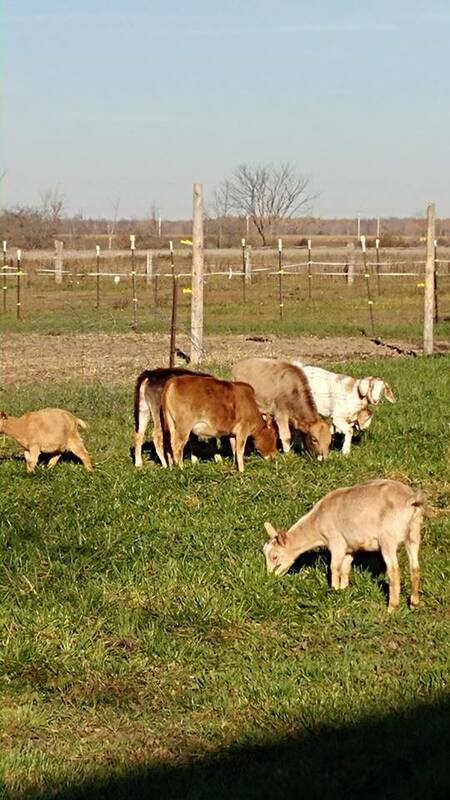 We have a variety of animals including horses, boer x goats, cochin chickens, miniature zebu and mini zebu x cattle, dexters, and a few other breeds. 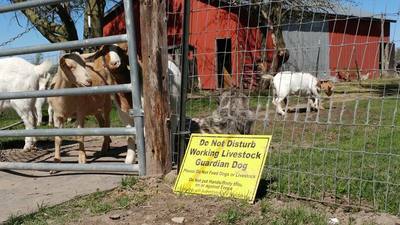 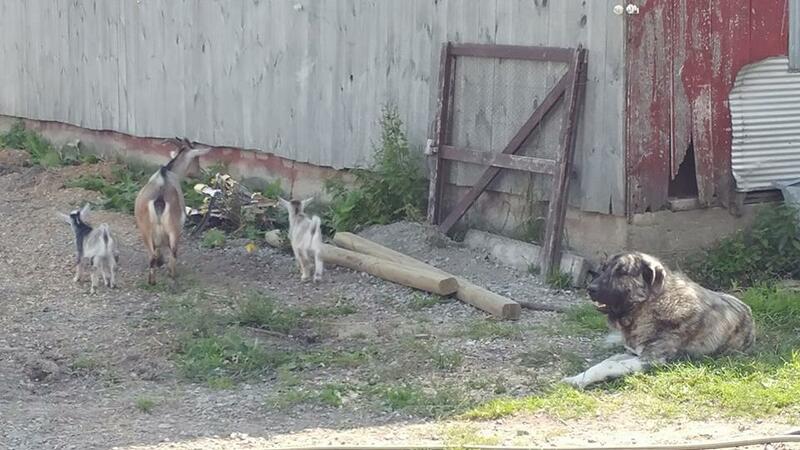 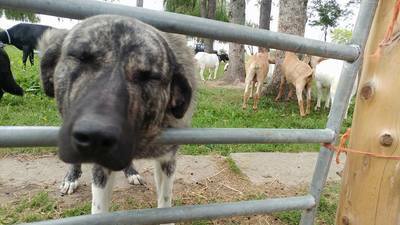 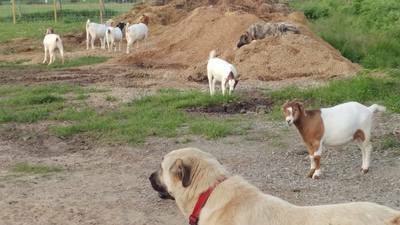 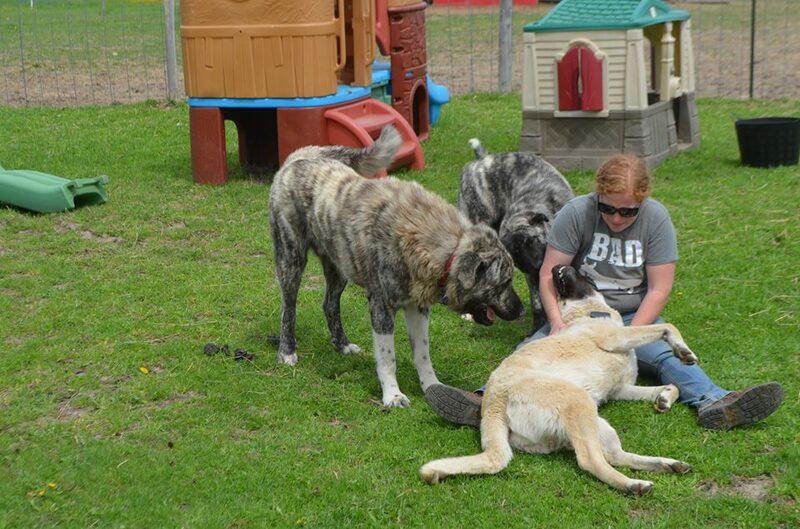 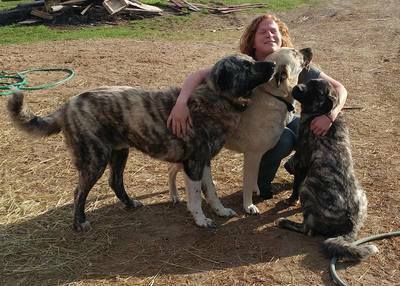 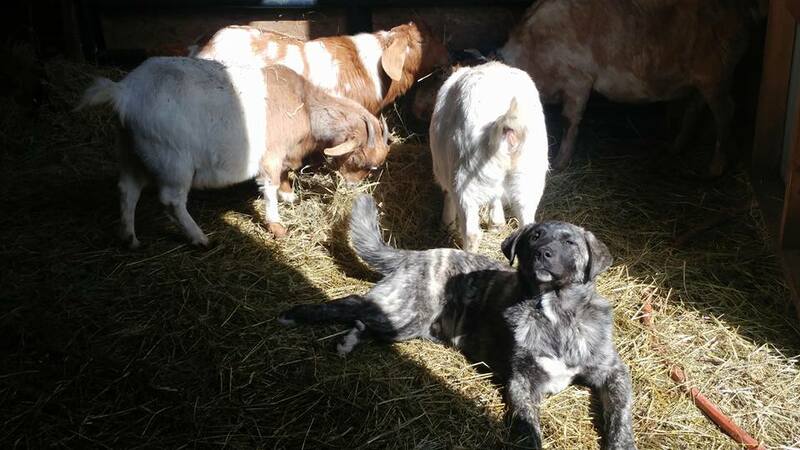 We have three Anatolian shepherd x great pyrenees livestock guardian dogs to keep a watch over the stock. 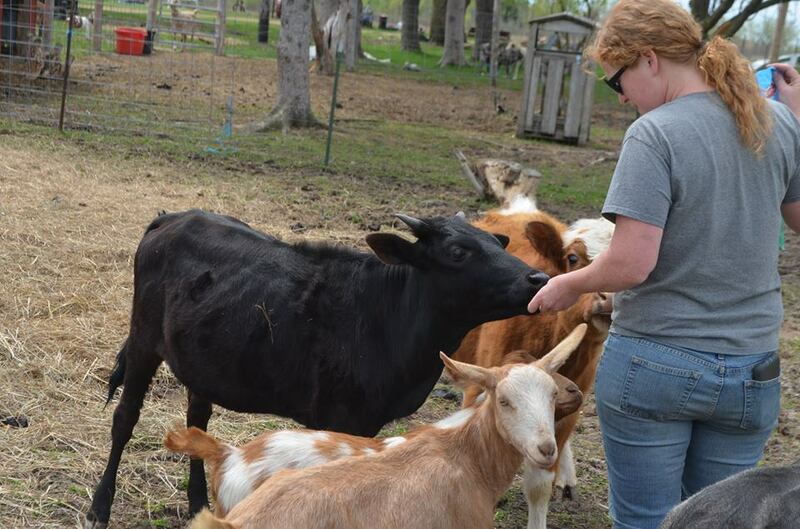 We have animals that are experienced with showing and we offer our animals to local 4-H kids to learn with and show. If you are local and have a kid that is interested in showing or learning about livestock send us a message on Facebook and we would be happy to try to help you out.